When we talk about health, most of us will talk about the lifestyle changes. However, we do not really understand what does it means by LIFESTYLE CHANGES itself. Lifestyle changes is the process that takes time and often required physical and emotion supports. The hardest thing about lifestyle changes, is how committed you are to be persistent in doing this through. Eating out is the reason why we could not make our diet in a health pace. Dishes at restaurant often designated to make us salivate. Sugary and salty or oily. However, it is depends on the dishes we chose and the restaurant we sit. So, do we advise you to stop eating out? No.. we don't. You can eat wherever you want. Eating out is where you spend time with your family and friends, and both are mutually exclusive, your diet and your quality time. The most common lifestyle in Malaysia, especially those in their mid 20s, and teenagers. They like to spend their time at coffee house and hipster cafe. On the other note, eating here is actually good for your portion size, but not for your pocket money. Simply because, they offered a high pricey range, with a little portion. So, it helps you to keep your calories in size. Unless, you don't really mind about your money, thus, please allow your body to welcome higher calories intake. I am a biggest fan of Coffee Bean instead of Starbucks. I love how the ambiance, not their coffee, since I am not a coffee drinker. Usually when we placed an order, the main beverages we ordered is somehow can up to 600 kcal per beverages.It is almost quarter of our daily recommended calories intake. Refer here for Starbucks Drink Calories. So, what you can do is: you still can order what you want, but never finish the cup! This new current trend manages to annihilates common perception on only rich people can afford starbucks!, but.. worry not worry. As a dietitian, budaya lepak mamak is worrying. The food is very affordable, you get time to spend and socializing with your friends. The longer you stay, the higher the calories intake you will have. With their Roti Canai, Roti Telur, Teh Tarik and Mee Goreng Mamak.. a group of high calories density food. In which I dare to make an inference, the frequent you lepak at mamak, the closer the hospital door to you. This means, frequent consumption of high density calories food, will increase the risk of getting cardiovascular disease. Just bare in mind on the portion size! 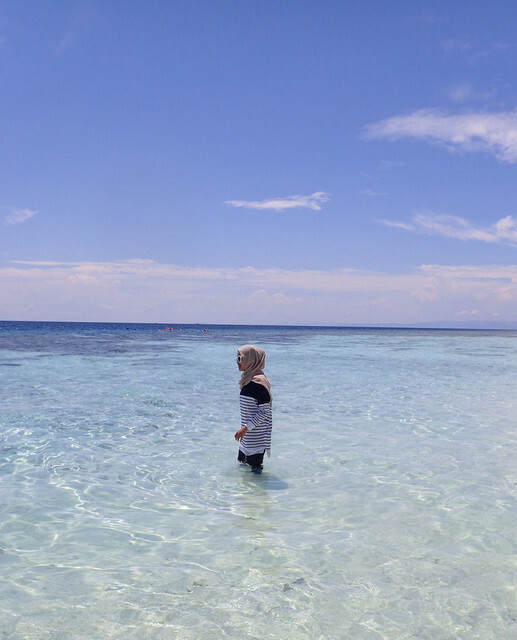 Try to lessen the frequency of you socializing here. From everyday, to thrice a week, to twice a week, to once a week.... and to once a month!.In terms of the food selection, try to eat only one serving size per time. That's pretty much more or less on the current life style, especially the evergreen budaya lepak mamak that could increase the risk of getting diseases. Sure, there's no problem in socializing, but your body is what you eat. Be mindful of the portion, the food selection, the frequency of you taking those. 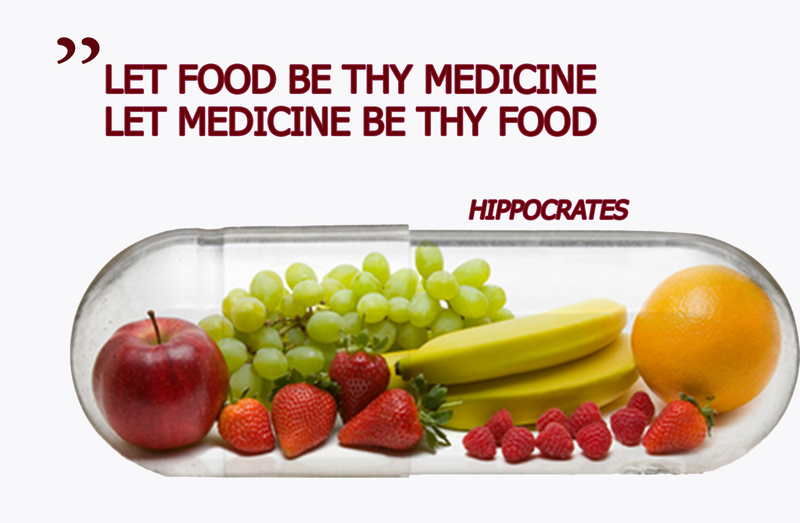 Food is your natural medicine. Have you ever heard those who does not consume greens will experience scurvy? Increase your consumption of greens, it will heal. How about constipation related to your fiber intake? Increase your fruits and vegetables, it will help you to loosen what is hard. Another example, antioxidant and phytochemicals. Are all from foods. It's your natural medicine. But, we never know, never care. In fact, too much of toxic food, will make your body become more toxic. You are what you eat. 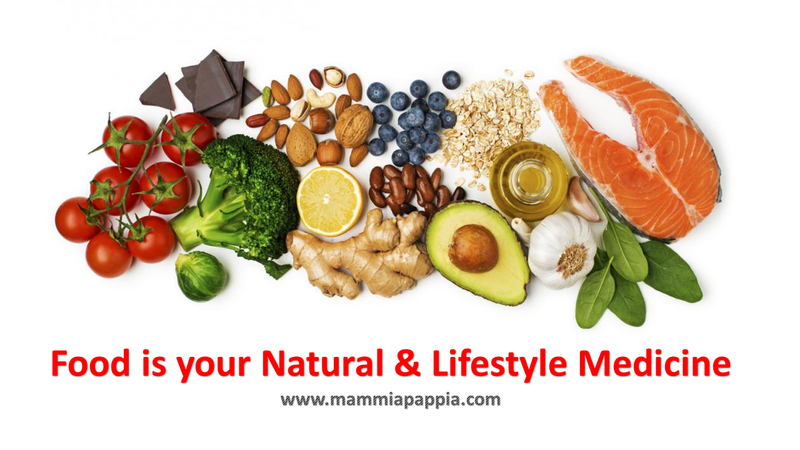 Food is your lifestyle medicine. You heard about those trying to eat overnight oats, and avocado for snacking? Yes, we can discuss how food is beneficial to your life, and how can you incorporate healthy food to become your lifestyle? Look what your peers eat? If they are eating healthy, and you followed, it's finally become a lifestyle to eat healthily, and by doing this, drop your drugs and let food be the medicine! Until then!, thanks for reading.